We have all seen speakers who can fire up a crowd, or get people laughing, but come Monday morning the laughter and energy are forgotten and it's back to business as usual. Amanda is different. She changes people's behaviors. People take on a new perspective and make lasting behavioral changes. 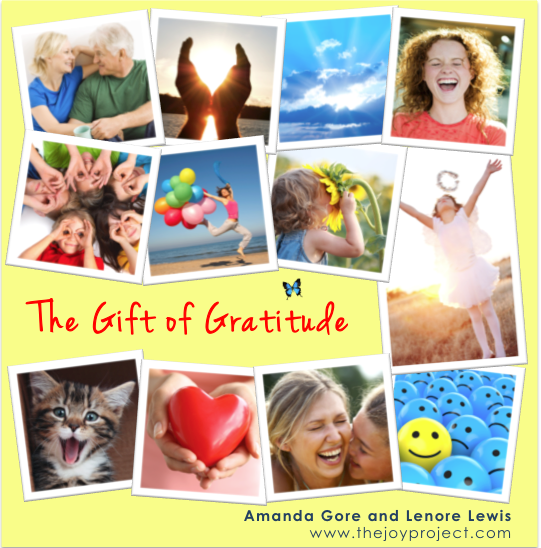 They remember what they learned for years - a man stood up at the conclusion of a recent session Amanda presented and repeated 3 things he had remembered from a session SEVENTEEN years ago! Two girls said their Mother's had told them about what she taught 10 years before! Feelings determine if we buy, cooperate, learn, engage, connect, communicate and everything else! People walk away from Amanda's session feeling different, with new skills and techniques - so they behave and think differently. The whole conference is up beat, people are energised, engaged, enthusiastic, laughing and the messages are incorporated throughout all the sessions. It's true - read her hundreds of testimonials! 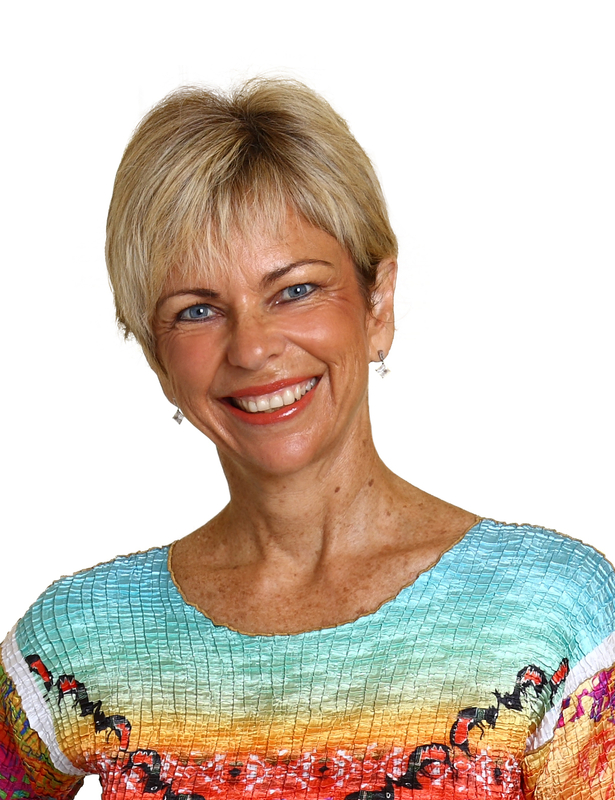 Amanda Gore is one of America and Australia's most popular professional speakers. 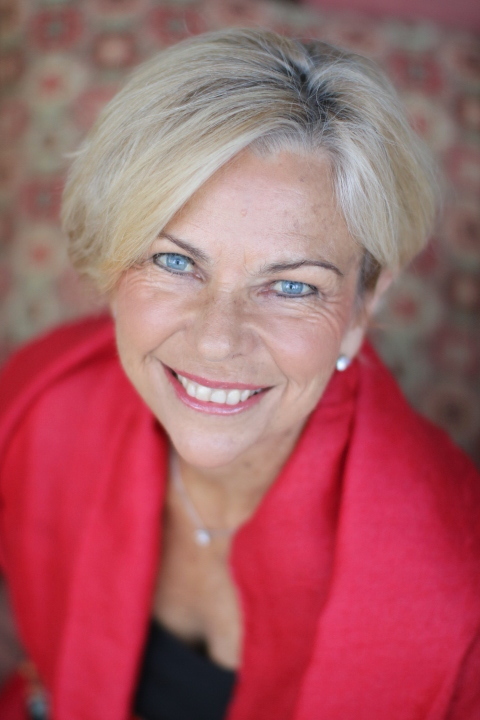 She holds a degree in Physiotherapy, a major in Psychology and is a Master Practitioner of neurolinguistics. She was an ergonomics and occupational health consultant before she started speaking. Amanda is an expert on communications, leadership, and group dynamics. More importantly, perhaps, she has a unique ability to entertain, educate and involve simultaneously. Frustration with the reactive nature of traditional physiotherapy led Amanda Gore to the more pro-active stance of trying to prevent stress, illness and injury. Now she helps people stay well through research, writing and speaking about stress and lifestyle, relationships and communication. 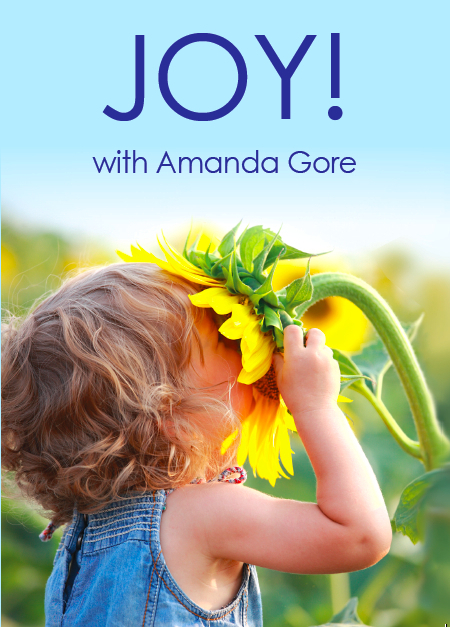 With her multi-faceted expertise, Amanda Gore explores the mind-body connection in her crusade to reduce stress, improve communication, build personal and professional relationships, and develop teams of collaborative and trusting colleagues. After 15 years of research with the world's leading experts on group dynamics, Amanda has mastered the process level of her presentations so that she carefully orchestrates the presentation of the material to maximize the impact of her information. This craft is what makes the attendees remember Amanda as 'the best speaker they have ever heard' and provides an avenue for real change to occur. She is the author of five books, as well as numerous video and audio programs. 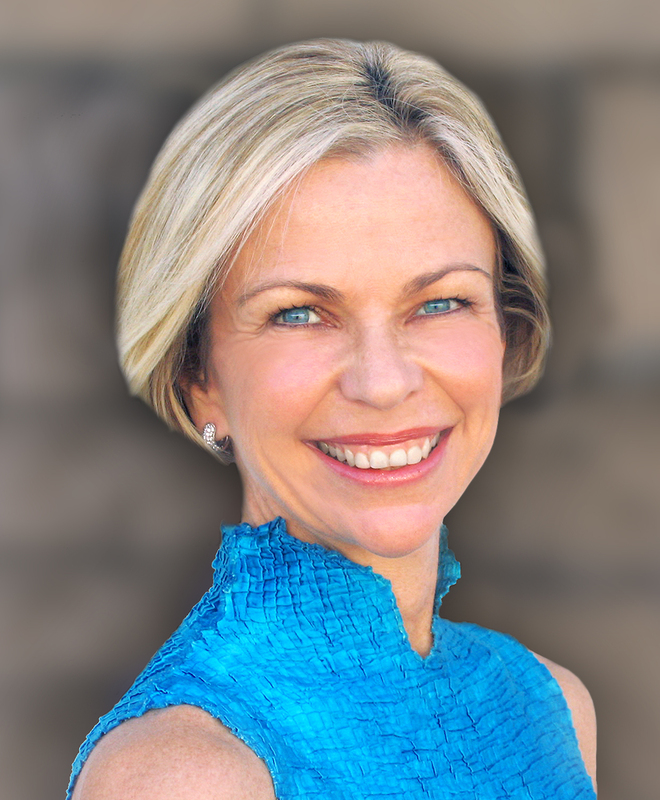 As a Keynote speaker with over 25 years experience, organizations and individuals hire Amanda to help people reconnect to what really matters - the energy and emotional layers that really drive performance, innovation, relationships, engagement and creativity in business and life. • How to help people believe in themselves. 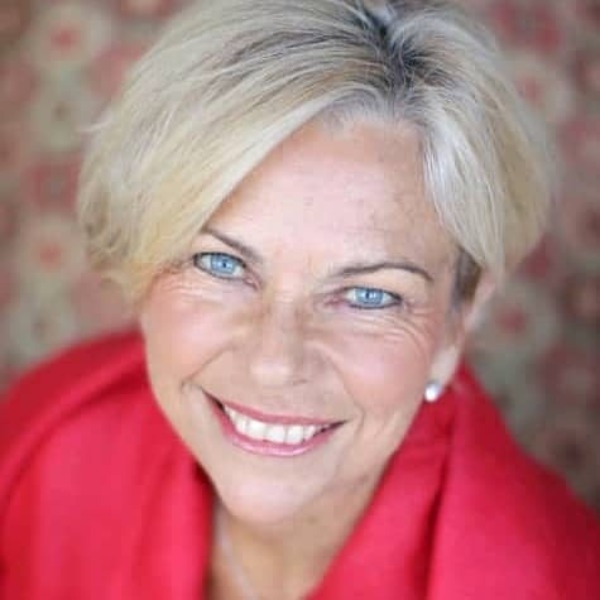 Presented in an entertaining way that has the whole group interacting and involved Amanda Gore will create an experience and skill base that changes the whole group dynamics of your conference and that people will remember and talk about for years. Amanda believes success in business is always about feelings - the the way we feel about a product, organization or person influences how we behave and informs our decisions about how we spend or who we conduct business with. Our perceptions determine our feelings which directly affect our behavior. Until we change our perceptions, we won't change our behavior. Amanda changes perceptions. And feelings. To date, her clients have included Million Dollar Round Table, Wells Fargo, TD Canada Trust, BMW Group, McDonalds, MetLife, Crate and Barrel, Westpac, and hundreds more. Amanda has a database of stories, lessons and content that she can 'mix and match' to create a meaningful message that is directly relevant to the audience, meeting and corporate outcomes. All her presentations are high energy, funny, practical, use a lot of audience involvement and have serious messages presented in entertaining and memorable stories and activities. Amanda's presentations can be unique and stand alone, or delivered in parts sequentially or over successive events. Allow 60 - 90 minutes each.